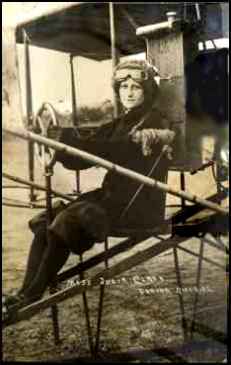 Air-Woman is Killed; Mrs. Julia Clark Falls with Biplane. Wing Strikes Tree and Machine Topples. 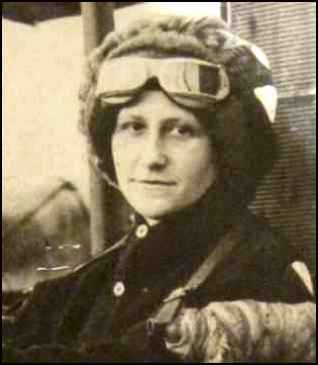 Mrs. Julia Clark, one of the three licensed woman aviators in the United States, was killed in a fall here this afternoon, when a tip of a wing on her biplane struck a tree and the machine crashed to the ground. Admittedly unprepared for exhibition flights, she had contracted to make here Friday and Saturday, the young woman was trying out her machine in the race track enclosure at the fair grounds. But few persons watched her as she guided the machine from the ground and started her spin at low altitude. Whether she lost control or whether it was a case of mistaken judgement which caused the machine to go close to the tree has not been explained. The end of a wing struck the tree, the machine toppled and crashed to the ground. The young woman's skull was fractured, and she died soon after reaching a hospital, to which she was rushed in an automobile. Mrs. Clark is the second woman to be killed in aeroplane accidents. The other was Miss Susanne Bernard, who lost her life at the Farman school at Pau, France, about two months ago. JULIA CLARK ON THE NET There are several sites on the net who speak of Julia Clark. However, none of them tell very much of her story. 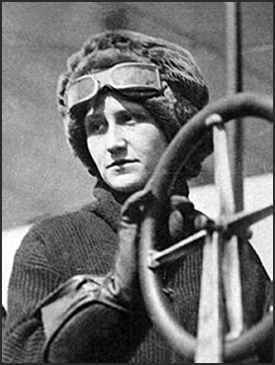 Most agree that she soloed in 1911 and died in a crash two years later. One mentions that she was the third woman in America to get her license. If you want to visit the sites, just enter "Julia Clark" in the Google search engine. Good Luck. Before Amelia is the remarkable story of the world's women pioneer aviators who braved the skies during the early days of flight. While most books have only examined the women aviators of a single country, Eileen Lebow looks at an international spectrum of pilots and their influence on each other. 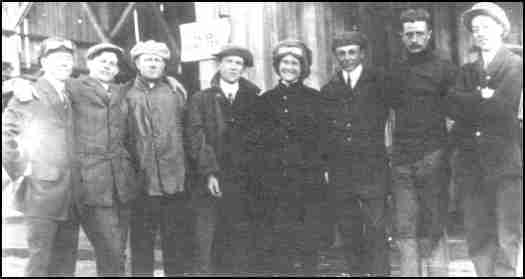 The story begins with Raymonde de Laroche, a French woman, who became the first licensed female pilot in 1909. De Laroche, Lydia Zvereva, Melli Beese, Hilda Hewlitt, Harriet Quimby, and the other women pilots profiled here rose above contemporary gender stereotypes and proved their ability to fly the temperamental heavier-than-air contraptions of the day. She was also the first woman in America to die in a plane crash. (June 17,1912) She decided to take a solo flight at dusk. During takeoff, she clipped one of the plane's wings on a tree. The plane crashed,pinning her beneath the wreckage. Sorry I don't know more, but I'm searching for information as well. 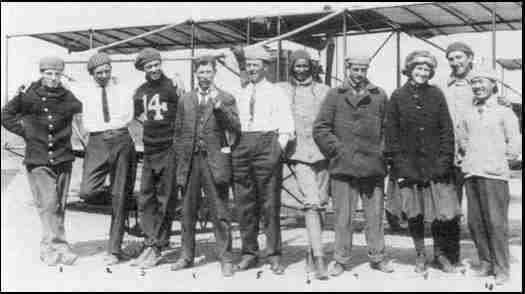 1912 - At an air show at the Illinois State Fairgrounds, Julia Clark, 26, became the first woman in America to die in a flying accident in the United States and only the second woman air fatality in the world. From the archives of The Illinois State Fair. Corrections via email from Dave Lam, 8-16-04 Ralph. You quote without comment the "fact " that she was the second woman to die in a crash. Not true-- You ignore Denise Moore, who was the first. Clark was the third.